Happy Wine Wednesday! Today, in honor of some warmer weather and summer on the horizon, we’ve got a white wine on the table. 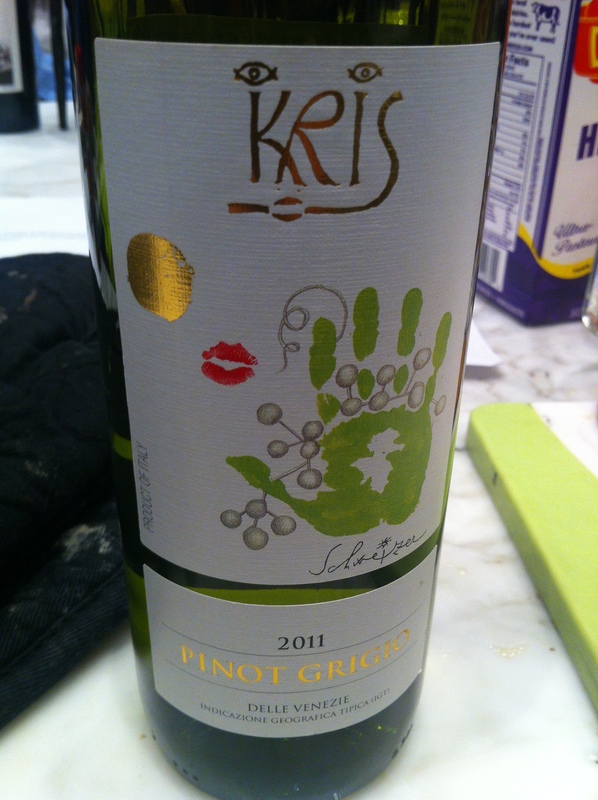 Kris Pinot Grigio might be one of my all time favorite white wines. It’s crisp, light and goes well with lots of summer foods -fish, veggies, burgers, well just about everything! Try it, it will become one of your new favorite summertime wines too! Wine Characteristics: Pale yellow in color with brilliant greenish reflections, enticing aromas of acacia flowers, citrus, tangerine, and hints of apricots and almonds. Kris is lean and refreshing on the palate with hints of blossom and honey. Food Pairings: Recommended with salad, roast vegetables, risotto, lightly flavored pastas, omelettes, quiches and grilled white meats or salmon. 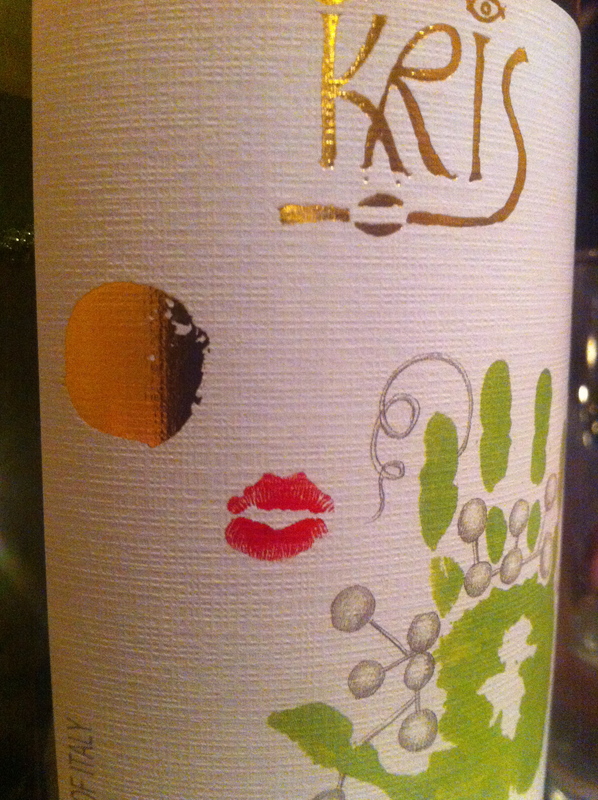 This entry was posted in Wine by skibootsinthekitchen. Bookmark the permalink.